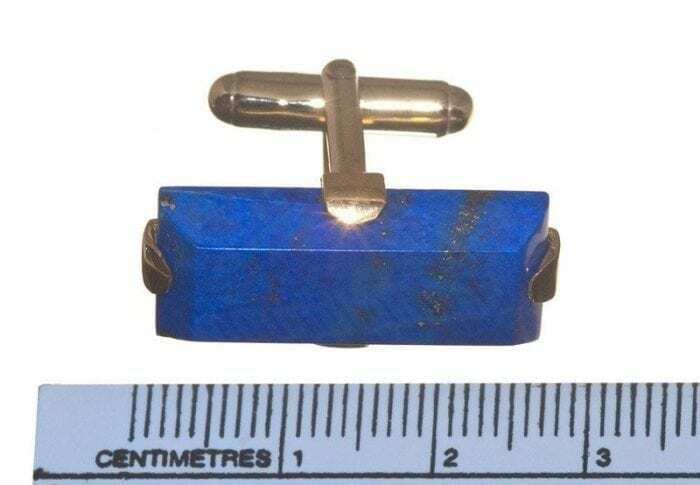 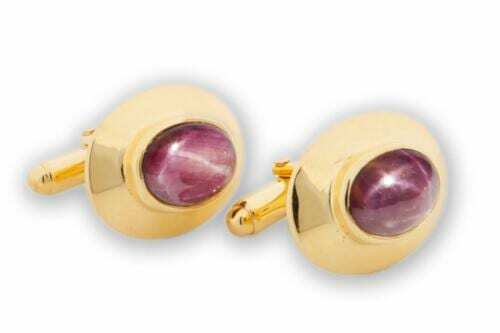 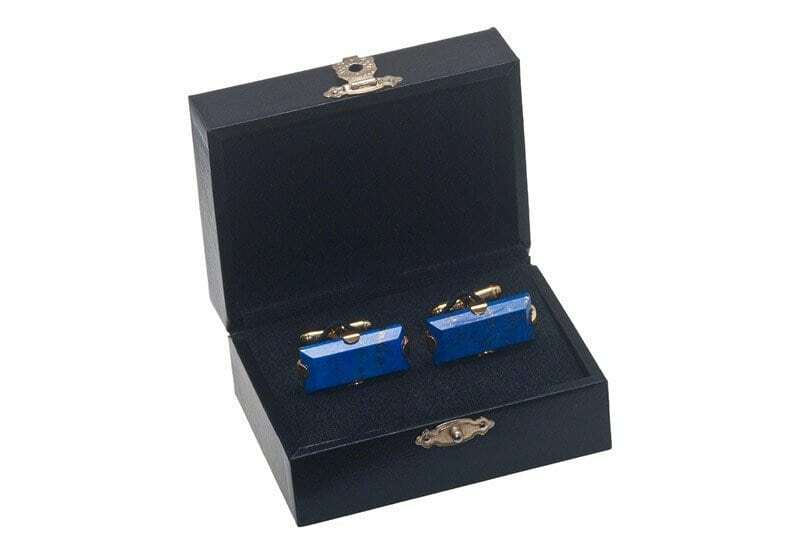 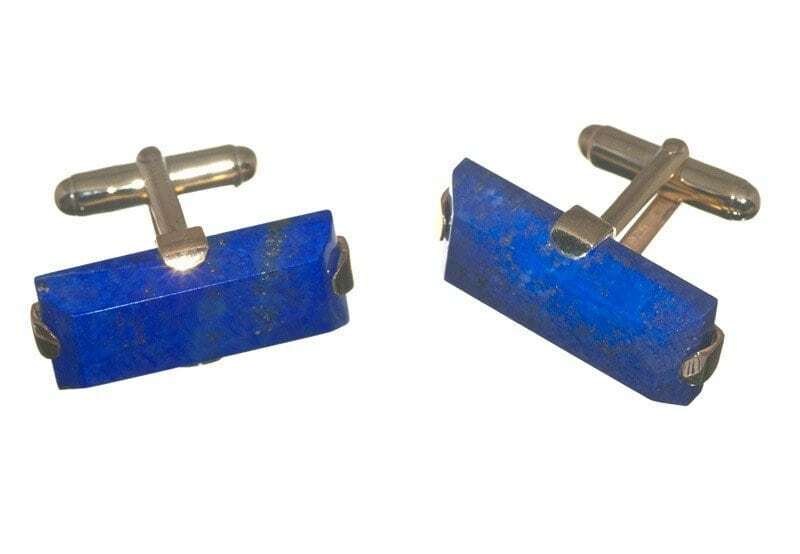 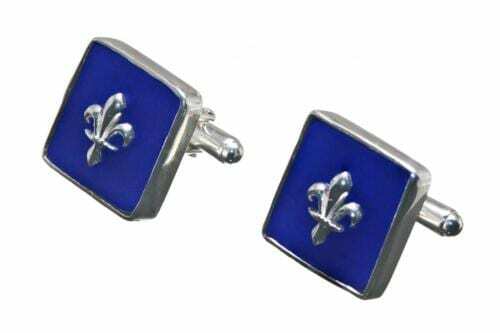 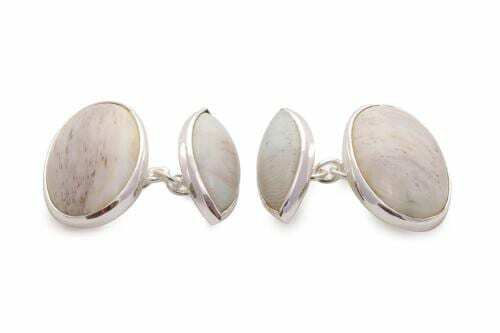 Lapis Cufflinks hand crafted rectangles of deep rich blue lapis lazuli are held in gold plated (5 Microns 18K Gold) sterling silver clasps with sterling silver easy-fit swivel attachments. 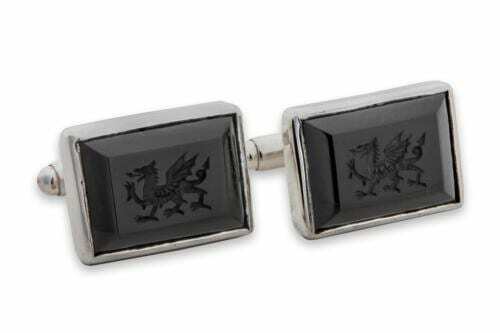 These are my Regnas Gothic designs and i think they look really impressive. The rectangles measure 25 x 12 x 5 mm (1 x 15/32 x 13/64 inch).